Amber can be white, yellow and orange to reddish brown. Transparent amber is more valuable than cloudy material. 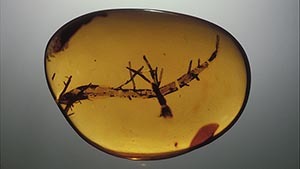 However, interesting plant or animal inclusions add to the value of any amber specimen. Use your postcode to find a jeweller near you with GIA reports and GIA-trained staff. Amber comes in more colours than just yellow and golden. It might also be white, yellow and orange to reddish brown. Connoisseurs value reddish amber more than golden amber. Rare pieces can even be blue or green. Pieces which show an attractive bluish or greenish fluorescence can be highly valuable. 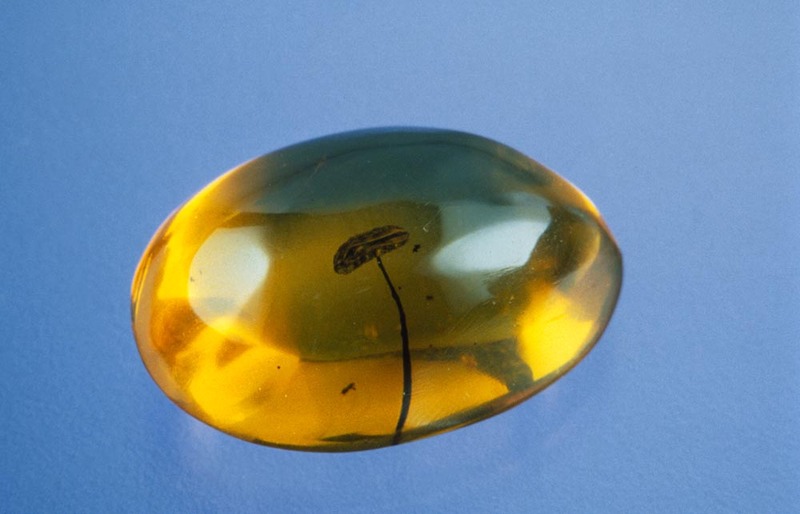 Although transparent amber is more valuable than cloudy material, an interesting plant or animal inclusion adds to the value of an amber specimen. Treatment can clarify cloudy amber somewhat. The resulting amber sometimes exhibits crack-like circular marks called sun spangles. 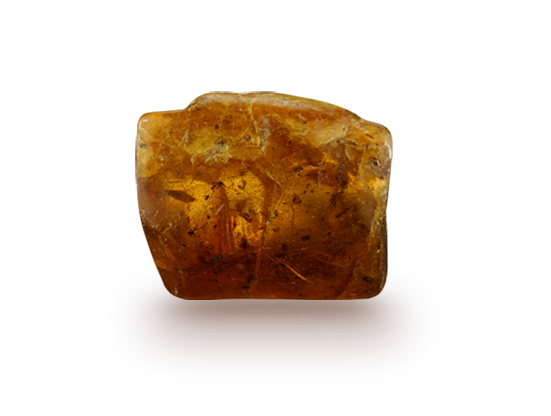 Amber is surprisingly light: in fact, it will float in a saturated salt solution—but not in ordinary seawater. This makes it suitable for large beads or pendants that are still comfortable to wear despite their size. 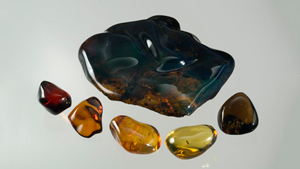 Most amber is polished in free-form shapes, cabochons and beads, or it might be carved. 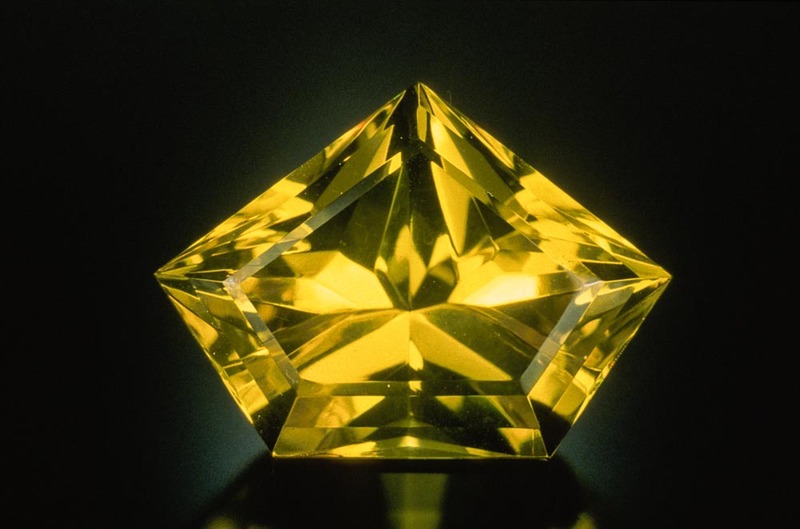 In rare cases, very transparent material might be faceted for collectors. 1. Be bold with amber. Amber’s light weight makes it the perfect choice for large earrings and chunky bead necklaces - even dramatically scaled designs are still comfortable to wear. 2. Keep amber away from heat. Amber can melt or burn in high temperatures. Don’t store amber on top of electronics or in strong light. 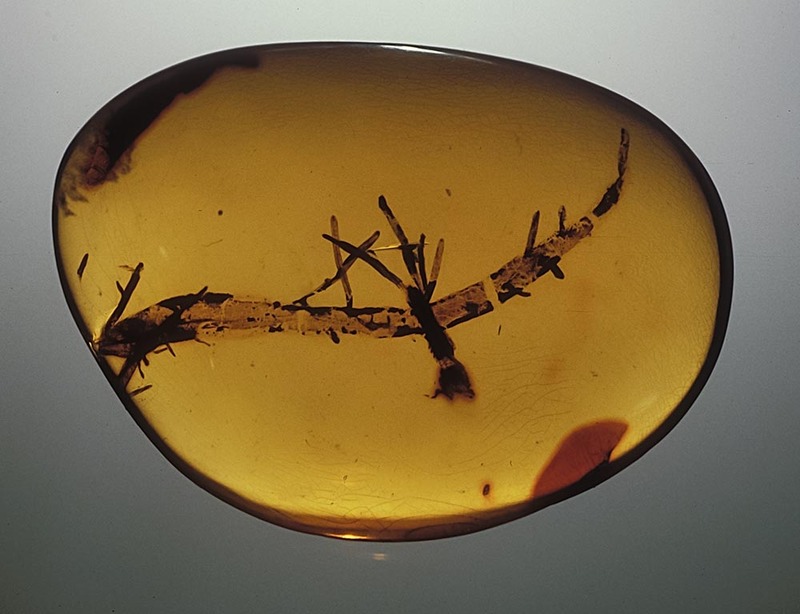 It’s normal for amber to darken over time, and heat and light can accelerate the process. 3. Be wary of perfect-looking insect inclusions. 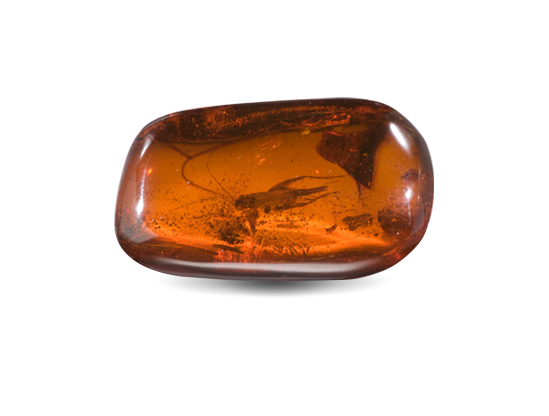 The insects in amber are millions of years old and generally aren’t perfect. 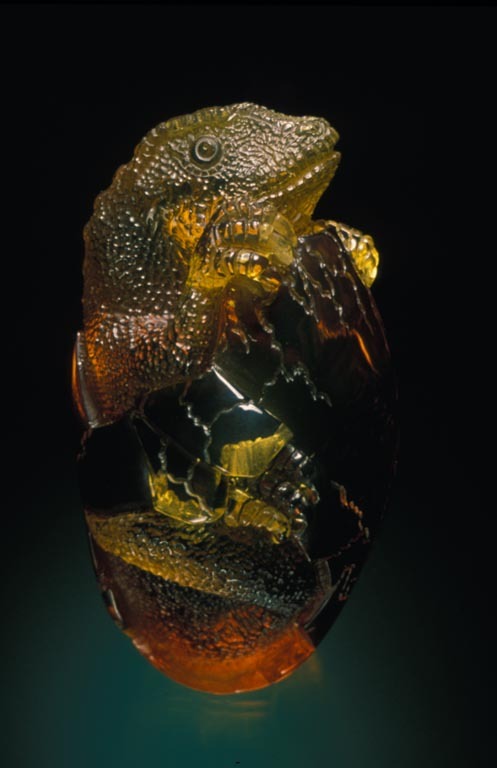 Amber imitations with modern insects or other types of small animals inside are very common. 4. When in doubt, get a lab report. For a significant purchase an independent laboratory report can confirm that the amber you are buying is natural and that an inclusion has not been added later. 5. Amber that’s a bright green is a treated material. 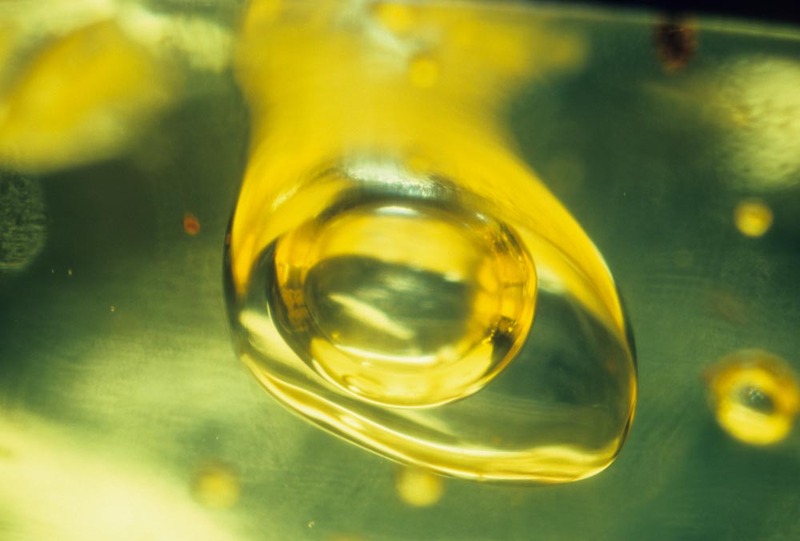 The bright yellow green colour of “green amber” is a result of heat and pressure treatment. The final product is valued accordingly. 6. Ambroid, pressed amber, consolidated amber or reconstructed amber is a composite. When small pieces of amber are pressed and bonded together under heat and pressure to make larger pieces, the result is marketed as pressed or reconstructed amber, which sells for less than non-consolidated pieces. Most biologists agree the Jurassic Park scenario isn’t possible, as any blood an insect was carrying would deteriorate rapidly and be contaminated with its own DNA. However, scientists have extracted DNA from insects in 120-million year old amber. Baltic amber is geologically older in origin and generally more valued on the market. 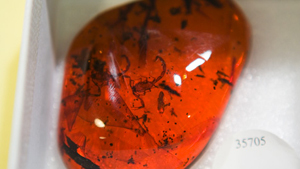 Amber from the Dominican Republic is the most likely to contain insect inclusions. As polished amber continues to age, it oxidises and darkens on the outside. Many people prefer the look of oxidised amber. Some material is heated to darken it in colour to give it that look. Lizards, scorpions, snails, frogs and complete flowers are rare and valuable. Inclusions that capture a moment in life, like flies caught in a web or predator and prey, are also valued. The traditional Scandinavian spirit can be flavoured with a distillate of amber. The tradition dates back to the use of amber in traditional folk medicine. Amber aquavit is still manufactured today. Keep your amber beautiful by following simple care and cleaning guidelines. Amber is soft compared to gem minerals, so care must be taken not to scratch and damage it during wear. 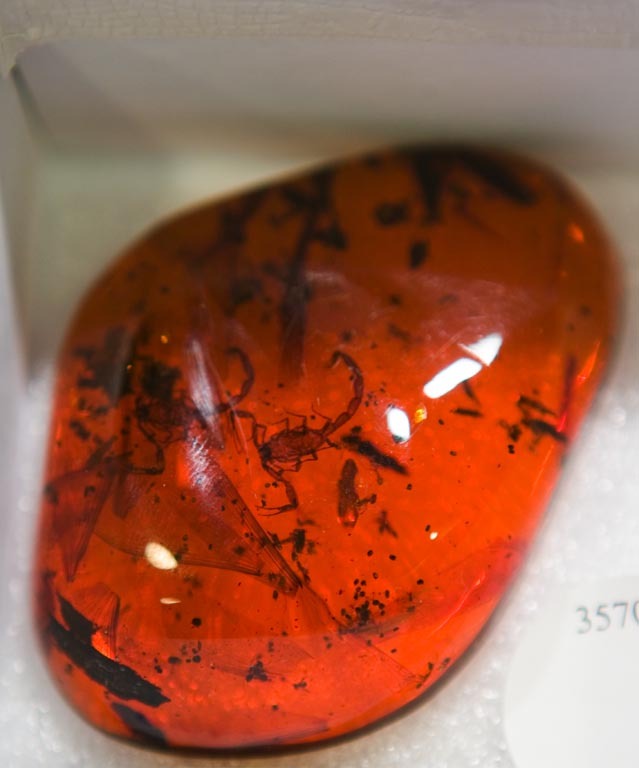 Some red and green amber might be produced by treatment and may fade with exposure to strong light.